Pakenham’s biggest eyesore is set to be renovated and transformed into a thriving education space, under a proposal by Cardinia Shire. 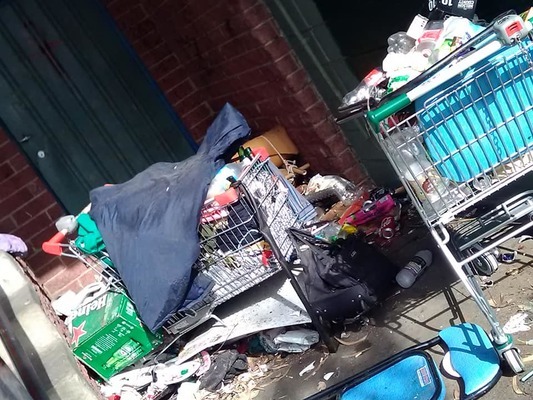 The Henry Road cesspit – last week featured by Star News for being littered with filth, empty beer bottles and soiled mattresses – would be leased to Community College Gippsland (CCG) under a 15 year agreement. Council will deliberate on the decision in the coming week. If approved, it would enter a community consultation phase. The College has over 40 years of teaching history, with campuses delivering accredit courses in Warragul, Pakenham and Leongatha. While CCG is already locked into an existing contact with council to lease 126 Princes Highway, Pakenham, the school reportedly requires more space to expand. 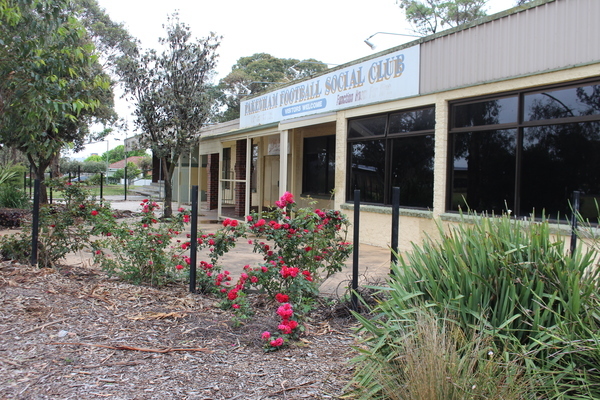 Known as the “Lion’s Den”, the Henry Road site used to accommodate the Lions Club – before it relocated to Cardinia Road. The site has since been abandoned. A local performing arts group subsequently used the hall to practice, but it was marred with chaos. “The football rooms were, until recently, used by the performing arts company but unfortunately it kept getting broken into and we often had to clean up rubbish and homemade bongs before rehearsals,“ the group’s Joanne Arrowsmith said. “They removed the fence to try to stop it being used as a hangout but it didn’t make a difference. The facility was then earmarked for demolition, as part of the PB Ronald Masterplan. However, councillors intervened – expressing the site’s potential for future community use. CCG has even offered to bankroll $300,000 of the $681,000 required to revitalise the building. The contribution will be considered as an offset to the rental for the first 10 years. After a decade, it is proposed the College pay $43,674 per annum, with a 2.5 per cent incremental increase each year. The College provides an alternate learning environment for teenagers and young adults, who are given the opportunity to gain a secondary qualification (VCAL) and develop practical skills for a job, trade or further study. Jim Richardson, who lives a stone-throw from the site, praised the council’s proactivity. He claimed the site, in recent months, had become so “unsightly” that it was impacting potential property sales. “This is very smart, forward thinking by the council,” he said. 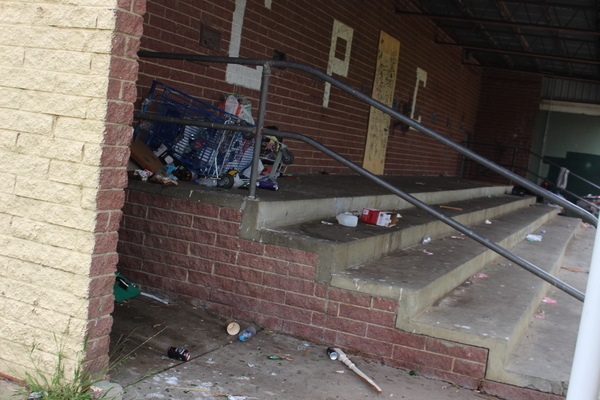 “For them to turn this place around into something productive for the community, that would be wonderful.